CHICAGO, IL— ESG Kullen is acquiring The Flats on LaSalle, 1140 N. LaSalle Dr., for $38 million and will convert the property into rental apartments. 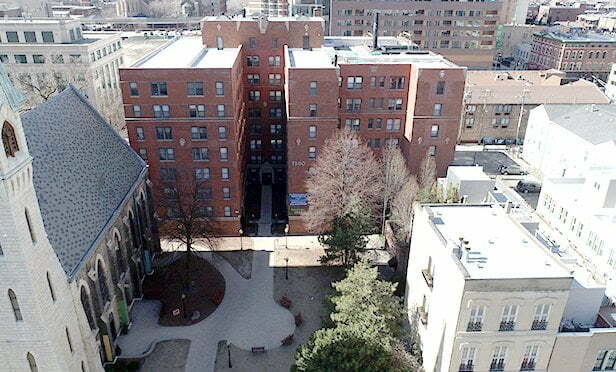 The Flats on LaSalle Condominium Association agreed to a bulk sale of all 250 units. The deal was brokered by Kiser Group’s Lee Kiser, Michael D’Agostino and Jake Parker. Kiser Group also introduced equity broker Alpha Capital to ESG Kullen, resulting in Harrison Street Capital becoming a partner in the deal. Kiser Group is marketing additional condo deconversions throughout the Chicagoland area, including a 64-unit deconversion in the Uptown neighborhood on the market, a five-unit deconversion, located at 2147 W. Potomac in Wicker Park and a 26-unit deconversion, located at 628 Harrison Street in Oak Park.